The movie kicks off with a wonderful pre-credit scene that rivals most American action sequences. Keegan-Michael Key and Jordan Peele’s love of cinema is well know, and they spare no-tropes as the bullets fly, the leather clads, and the slow “moes” inside a Spanish cathedral. 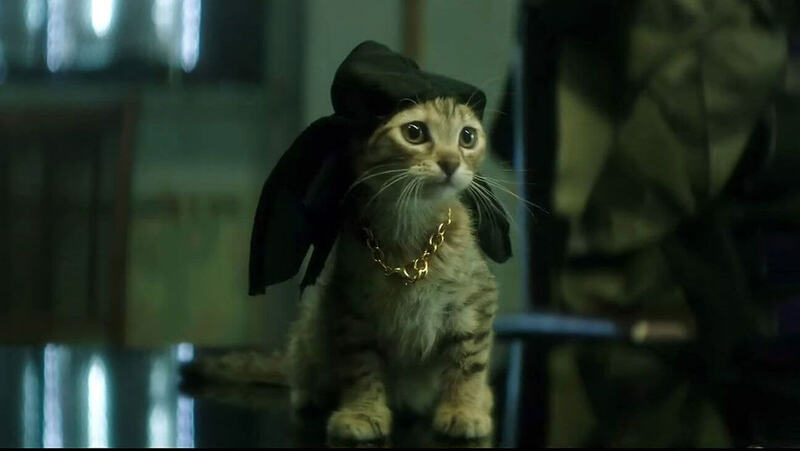 As the last of the cartel fall, a kitten escapes from the mayhem, traveling across the city until he lands at the doorstep of the very needy Rell (Jordan Peele). Lacking love and reason in his life, Rell’s world is immediately brightened by what is arguably the cutest kitten to ever walk the Earth. 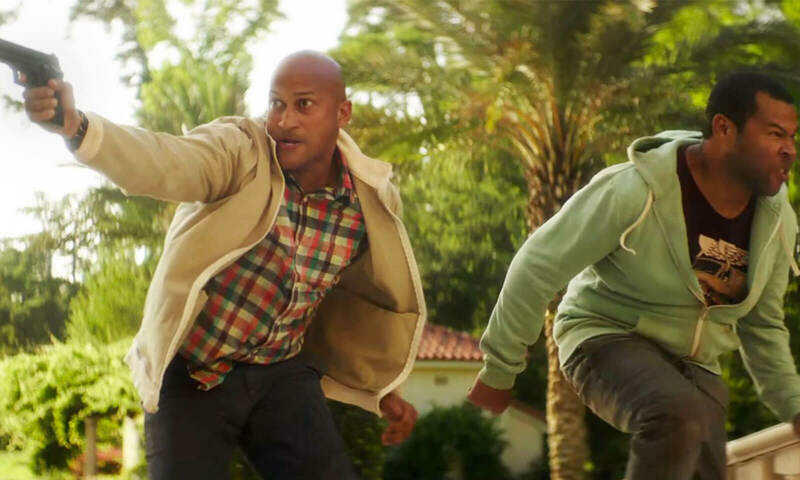 After a night out with his bachelor-for-the-weekend cousin Clarence (Keegan-Michael Key), he returns to find that his house has been ransacked and Keanu catnapped. This kicks off their adventure into the seedy gangsta underbelly of LA. 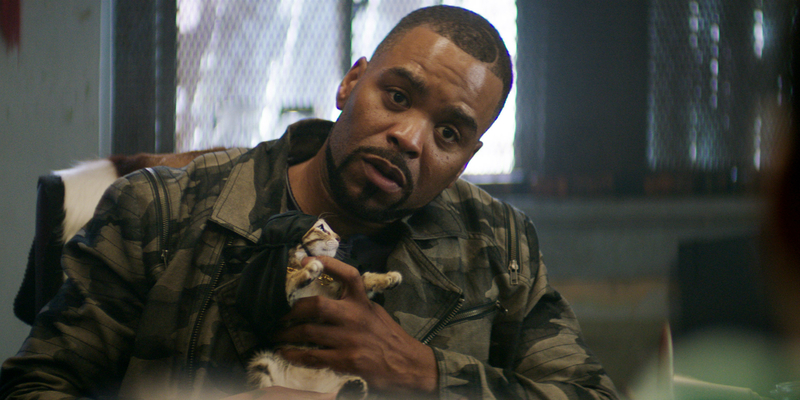 It doesn’t take them long to find Keanu in the possession of Cheddar (Method Man), but it will take extreme measures to get him back. What follows is a hilarious menagerie of encounters and homages as Rell and Clarence try desperately to convince everyone they are “harder” than they really are. Assuming the role of assassin brothers from Allentown, they find themselves in increasingly dangerous predicaments (Sometimes with surprise celebrity cameos.) The movie shines when Key & Peele do what they are known best for; riff on their favorite films, and interact with ridiculous characters. However, at times, their madcap exchanges drag on just a bit too long. A few scenes start to feel like a SNL skit that’s overstayed its welcome. Each time this happens Peele, who shared writing credit with Alex Rubens, does something surprising. Literally. Something shocking happens the moment the audience starts to get restless and jolts everyone back into laughter. Genius.